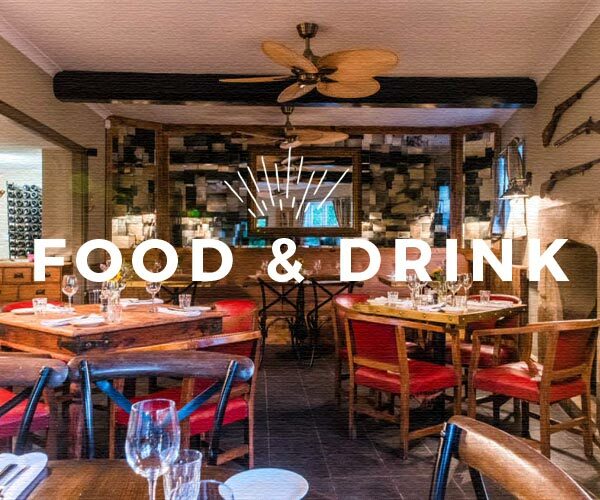 This beautiful 16th Century village Inn is ideally located on the banks of the River Frome at Freshford, on the outskirts of Bath. The surrounding countryside is part of The Cotswolds Area Of Outstanding Beauty and is favoured by many cyclists, joggers and walkers – the pick of the trails being the Two Valleys Walk. We’re a traditional country pub with contemporary craft flavour. 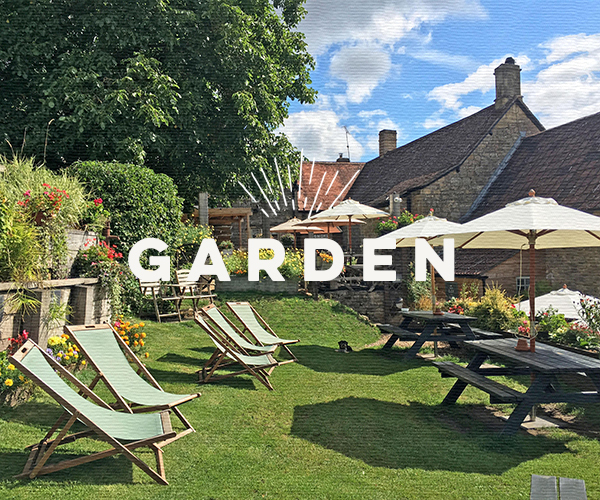 With original timber beams, open fires, a beautiful garden, ample car parking and a very warm welcome – the Inn is a true destination pub serving great food, real ales and fine wines. We believe in taste, style and time well spent. Escape the city with us. Life tastes better here. Serving a selection of British pub favourites with our own little twist. 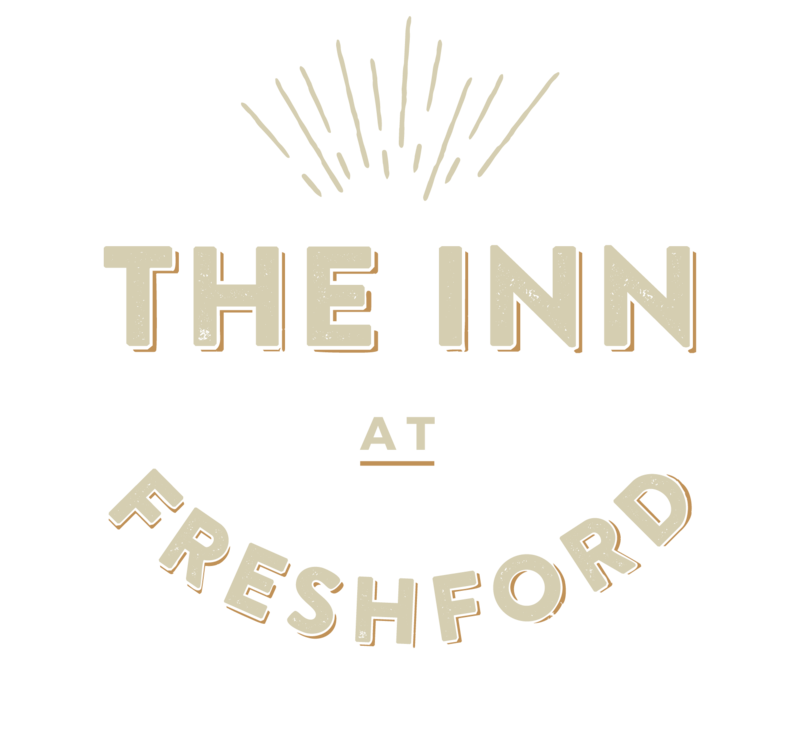 Serving a range of local ales, quality lagers an interesting and varied wine list. 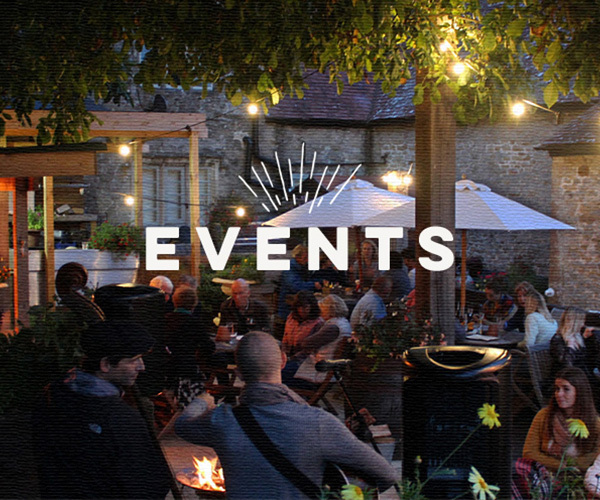 Award winning beer garden & events space. We offer a bespoke events catering service for parties and corporate functions, offering unforgettable hospitality. Please note that if you call us during restaurant hours we may be unable to get to the phone and you may go through to voicemail. If so, please leave details of your enquiry including your name and phone number and we will get back to you as soon as possible. We strongly recommend booking prior to arrival. ALL INPUTS REQUIRED.PLEASE NOTE THIS IS AN ENQUIRY FORM ONLY. WE WILL BE IN CONTACT TO CONFIRM THE BOOKING.